The Endeavour is a butch looking SUV no doubt, but it has a lot of elegance and is not very brash. 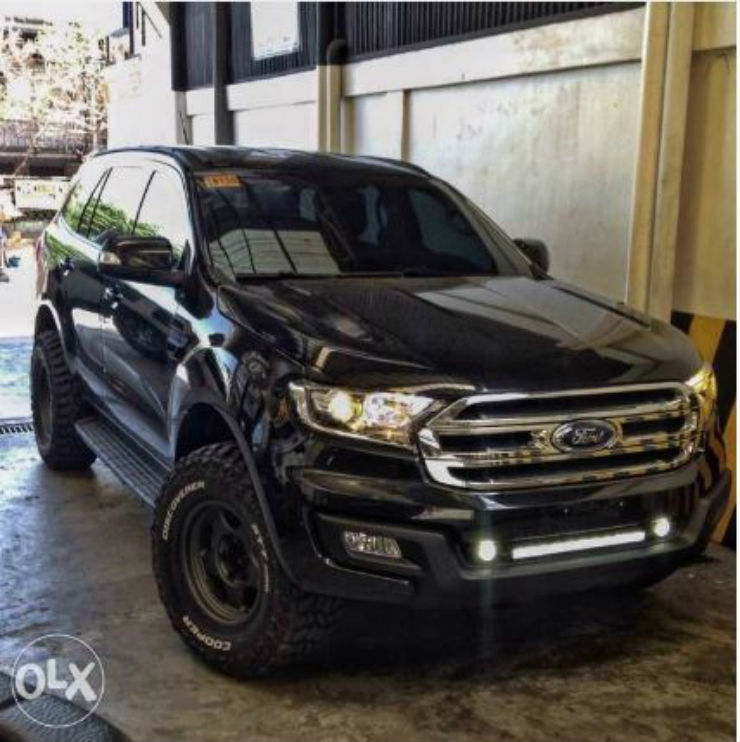 If you want to make your Endeavour more aggressive, this body kit is what you should be looking at. 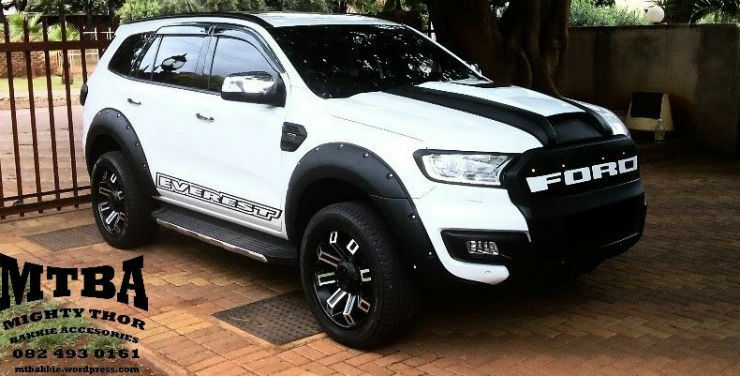 It gets a new front grill with the Ford badging all over, a new bonnet which has added muscle to give it a meaner look and extensions on the side fender to make to complete the aggressive design theme. 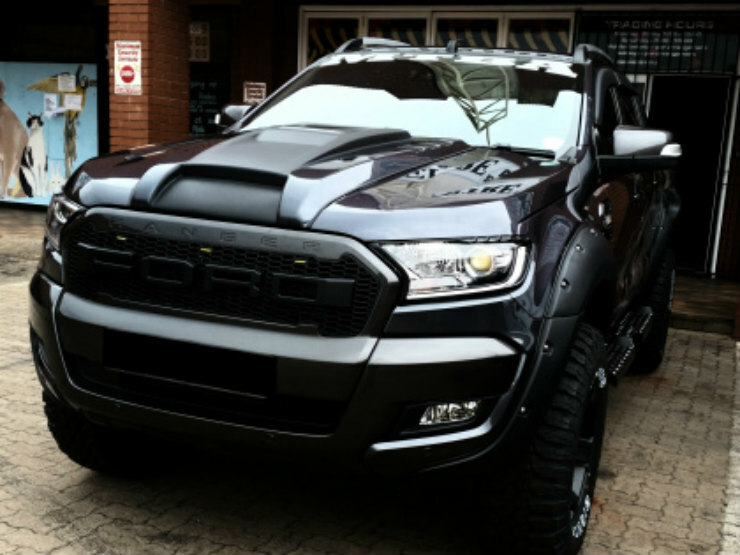 The Raptor is a powerful version of Ford’s famous F-150 pick up truck. This body kit is designed to make the Endeavour look just like that. 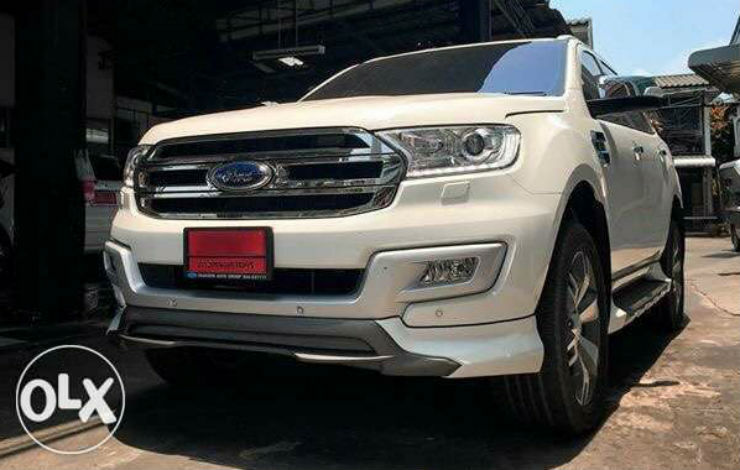 It has the massive front grill with the FORD lettering plastered in bold. The bonnet too has been given a makeover with added muscle. On the side, there are new extensions to the fenders that give the car a wide look. At the back there is a casing which has been added to the tail lamp cluster and toe hook has also been installed. Are you the serious off-road type of person? Well then this should certainly be your inspiration then. This Endeavour looks like it is ready to tackle the rough terrain. The main change is up front where the front bumper has been replaced by a massive ARB unit. This has a bull guard as well that is designed to protect the vehicle when the going gets tough. There are auxiliary lights on the bumper as well and a provision for a winch. A lift kit has also been added to improve the off-road capability. On top a roof rack has been added for storage. The Endeavour looks nice in the all black theme as pictured here. The owner has added in a light bar at the front to help improve the lighting on the car. 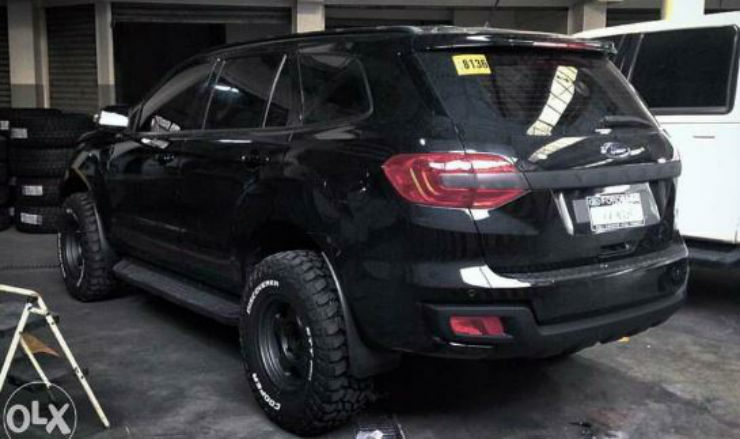 He has also added massive off-road tyres which make this SUV look really menacing. All the titanium coloured bits have been blacked out as well and this looks really nice now. This is an interesting body kit on the Endeavour. 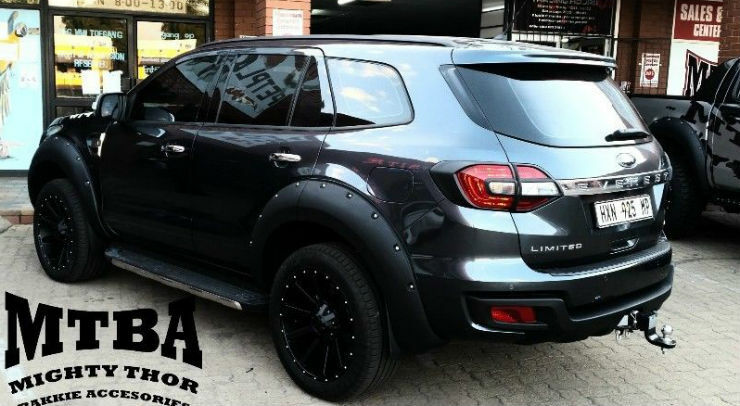 Unlike most kits that make the vehicle look rough and tough, this one is there to make it look a lot more sporty. At the front there is a new skirt which looks really nice. It also has a dual tone colour theme. On the side, there are side skirts that have been designed in such a way that the side step has been integrated into it. The rear also has skirting as well. 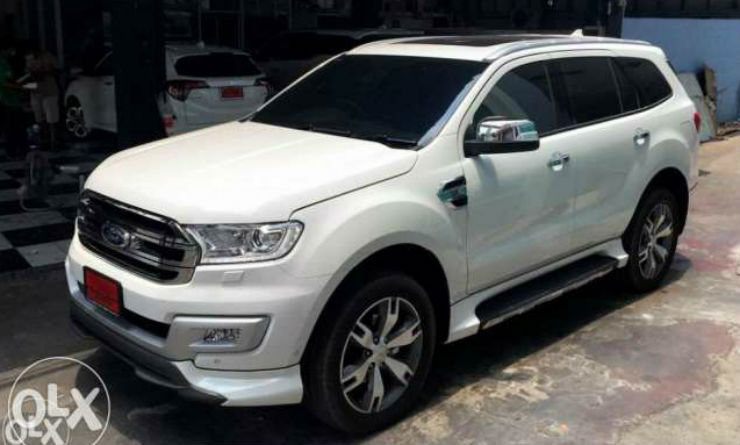 If you want a more sportier looking Endeavour, this is what you should opt for.